97% of Network Marketers Fail! The System at We Call Your Leads Can Turn It Around For You and Place You In the 3% Who Make It To Their Dreams and Goals! That’s why you are in business and on this page here and now, right? 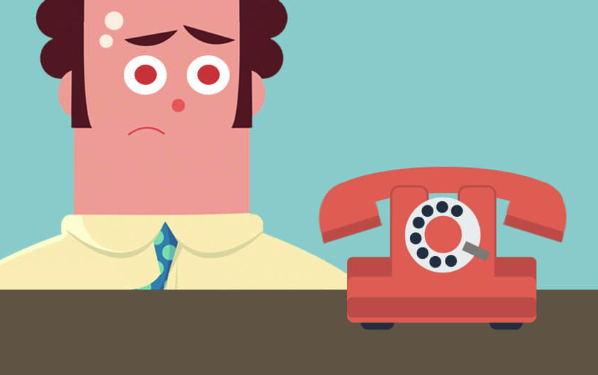 We Must Ask Ourselves: Why Don’t Networkers Contact Enough Prospects? Hi, I’m Don Reid. Owner of this site. I built not one, but two successful MLM businesses. The first business was Amway. It did it the “old school” way. Prospecting, calling leads, presenting, following up, recruiting and training to duplicate me. It was slow but definitely works. The second business was Life Force. I went from start to the Diamond level in only 90 days. Still an unbroken record! I did this using the business building tools available to you today. I’m going to show you the fast, simplest way to build a huge business. Most Networkers Do Not Have the Training or a Killer Script. They Lack Confidence to Make Calls. Networkers come from all walks of life, butchers, bakers and candlestick-makers! OK, fair enough, not too many from those career choices. But you get my drift, we all came to MLM from different paths. The inexperience, lack of skill, lack of confidence all add up to bad news. They cause the new network marketer to cop a lot of crap from the prospects they call. After a few calls they get laughed at, rejected, abused. The new guy develops phone fear and won't make anymore calls. Sure, they will hang around the business for a month or so but in reality, it’s all over for them. With no calls to leads happening, there is no recruiting going on. So they join the 97% failure statistics. Often they take out a few others with them when they quit. These problems are the reasons most network marketing businesses get killed off. After many years in the industry, I developed a solution which works for those who work the system. It’s simple and you will see how it works. No, it’s not as simple as you buying a lead calling campaign from me. I am not saying that, there is more to it. I will walk you through it and guide you along the path to a success bigger than you ever dreamed of. The solution and the path to your success are much easier than you imagine and it's a proven winner. Best of all it’s affordable for everyone! I like it! Saves me a lot of time. 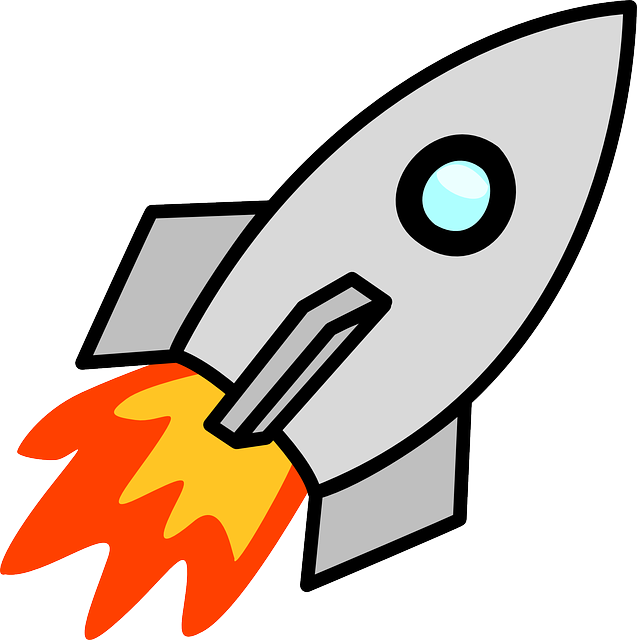 Free up your time, transform your business into a rocket powered money machine! Click the big blue button below to get what you need.